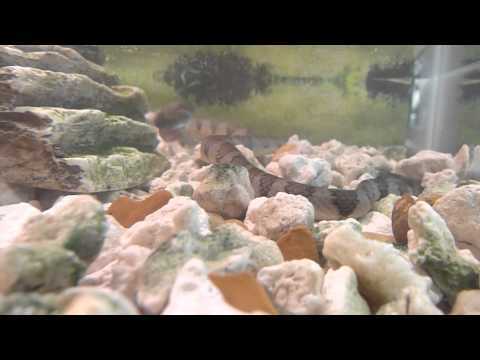 YouTube - A neat feeding video of the South American Helicops angulata. Gotta hold your breath for a while if you are going to be eating live fish! On the Web - Take a look at this cool video from theTurtleRoom, showing off some Blanding’s turtles happily hunting for dinner. 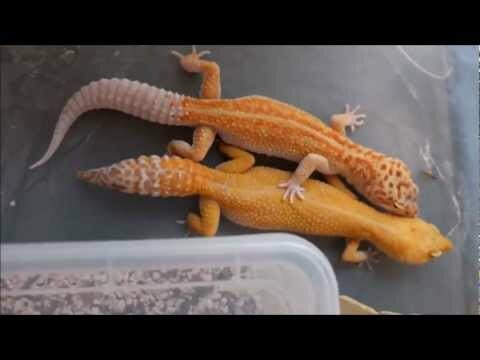 YouTube - A terrific clear video look at the breeding process between a male and female leopard gecko. These males don’t waste any time getting right down to reproductive business! 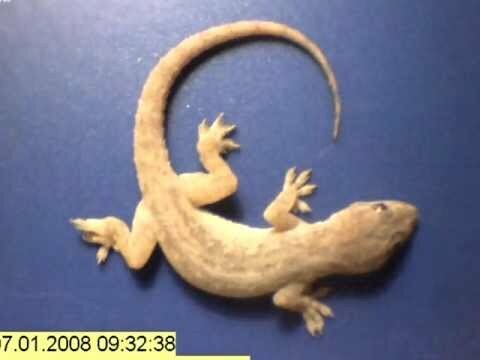 YouTube - Fascinating video here, a time lapse look at ants devouring an entire gecko body in the course of just a few hours. Life, and death, are pretty amazing.